Review of Asics Gel Nimbus 19, suitable for experienced runners with a neutral foot, who regularly participate in marathons, competitions and want to achieve the best time on long runs. 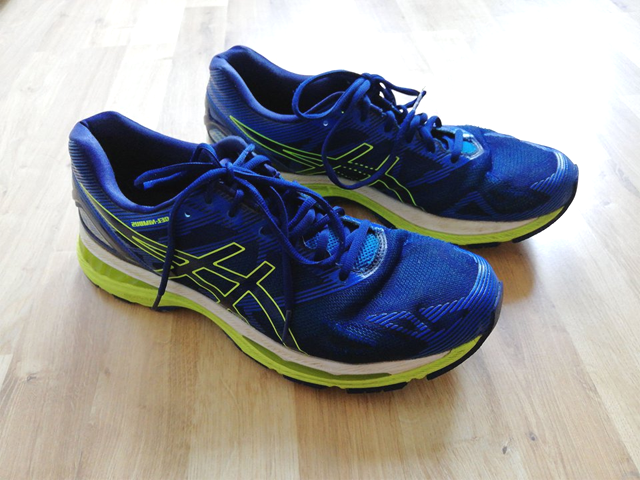 Despite good cushioning, Asics Gel-Nimbus 19 are serious running shoes and are very compact and light. When you decide to start with running and make it your regular sports activity, at the beginning you are more focused on improving endurance and power and not paying attention to running speed, tempo or distance. With each run completed, you are getting more self-confidence and motivated. 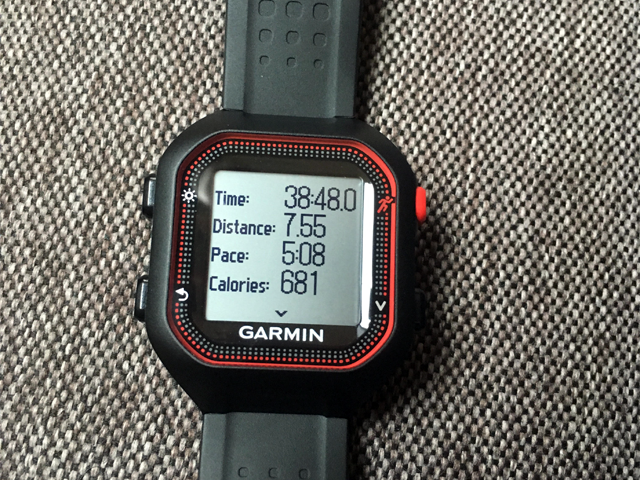 If you are not planning to spend a fortune on your first GPS running watch than then Garmin Forerunner 25 is perfect for you.